Director of the Crawford Art Gallery, Mary McCarthy’s passion for art and culture shines through in everything she has achieved and the path she continues to carve out for her native Cork. Cork has an amazing identity of culture; citizens live and breathe it and visitors are captivated by it. The true essence of Cork comes alive through the creative and artistic talent of the people that give Cork its cultural DNA. 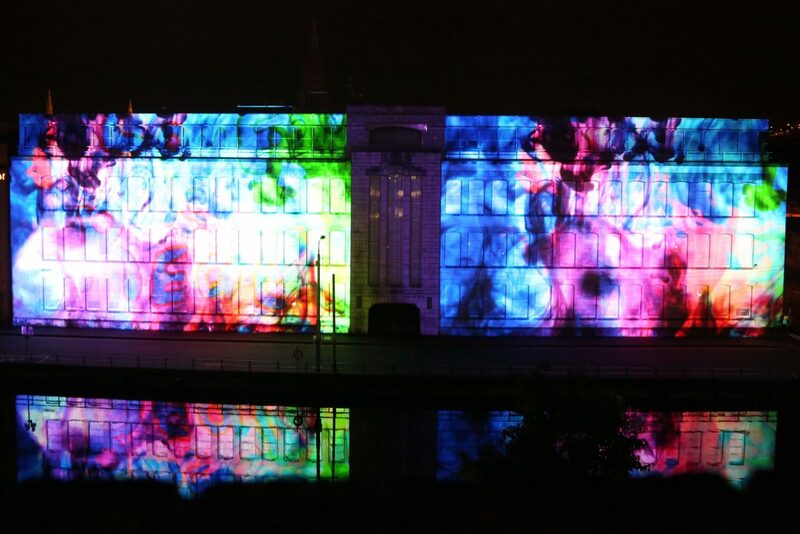 A rich cultural offering is accessible to everyone in a number of forms and is a contributing factor to the unique quality of life that exists in Cork. Every time I talk to Mary, she oozes the knowledge and passion of someone to whom creativity, culture, arts and heritage is deeply important, because it simply is. “The strong sense of a place is identifiable through its culture,” she points out. “Cork has a stand out liveability and quality of life. An encounter with Cork is not a bland one; it has a real sense of itself and culture forms the fabric of the city,” she adds. 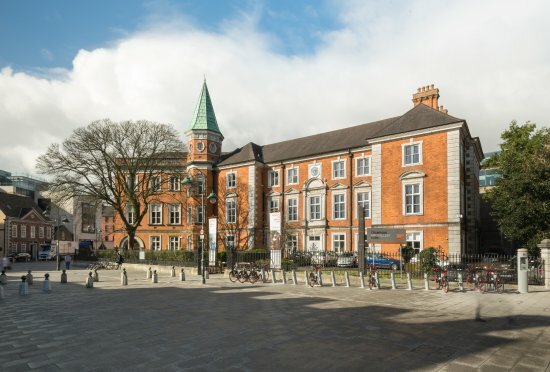 Mary’s experience of arts and culture is now adding value to the Crawford Art Gallery; a National Institution which maintains a constant presence at the heart of Cork’s cultural world. That’s where we meet, in the most heritage inspiring library upstairs in the Gallery steeped in history and adorned with historic books and journals. Originally from Skibbereen, Mary studied English and Philosophy followed by a post-graduate degree in Arts Management. She became more interested in the visual arts while gaining summer experience in a large gallery in New York and after qualifying Mary worked at the Irish Museum of Modern Art (IMMA) for four years. She was appointed director of the National Sculpture Factory (NSF) in Cork in 1996, went on to work for the Dublin Docklands Development Authority as well as the deputy director overseeing Cork’s European Capital of Culture 2005 bid and year long term. She then returned as director to the NSF, before picking up her tenure as director of the Crawford Art Gallery in February 2018. The public art gallery and museum is housed in the former Customs House Building, built in 1724. It’s the first national cultural institution located in its entirety outside Dublin and focuses on Irish art as well as international works. As well as its permanent works, the Crawford manages temporary and travelling exhibitions and hosts education and outreach programmes. 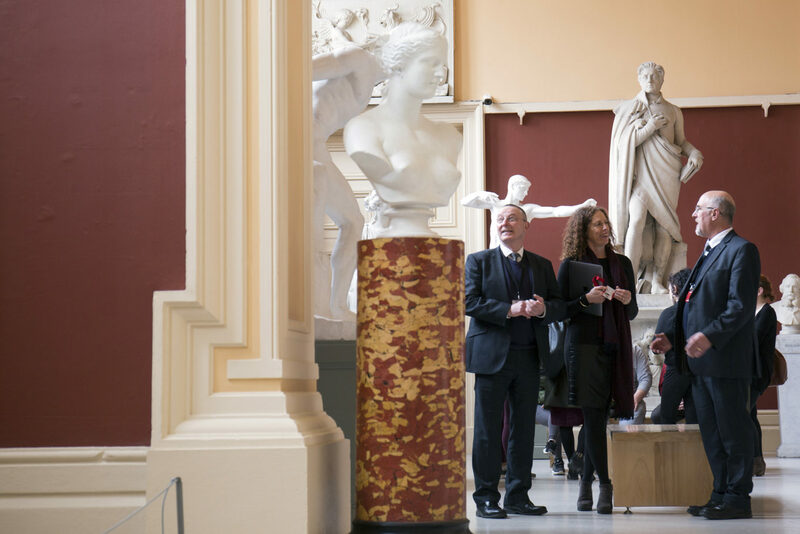 As part of a culture plan to enhance Irish museums, galleries and heritage sites, National Development Plan funding of €22 million has been allocated to the Crawford Gallery. An ambitious project to refurbish and extend the gallery is expected to begin within two years. So, what’s in store for this old favourite with a new side? 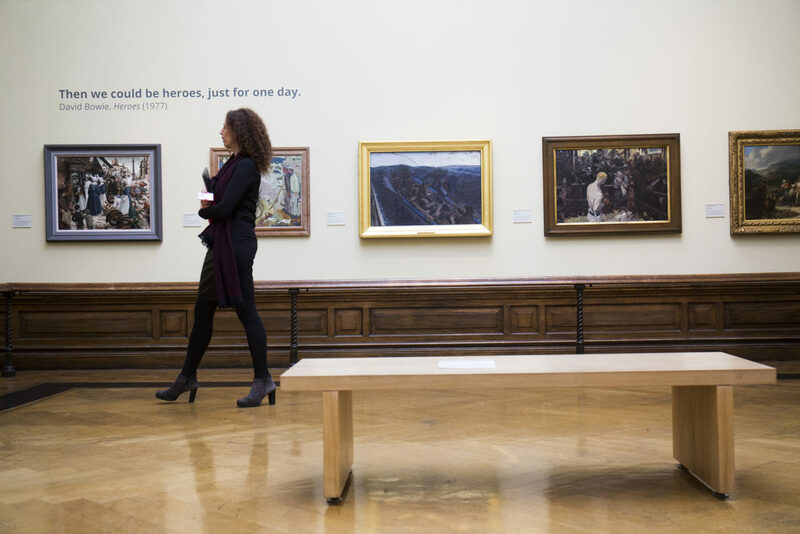 The Gallery welcomes over 200,000 visitors a year on a free admission basis. As part of the ‘engaging more visitors’ vision, they recently extended opening to 7 days a week. “The Crawford is a testament of time. Different experiences depend on the need of the individual. We want more people from different backgrounds to come here and achieve or experience something new, through the lens of art,” says Mary. Mary has chaired Culture Ireland’s advisory committee, she frequently moderates international events and recently curated the Cork Conversations’ series of talks and workshops in collaboration with Cork City Council, focused on generating dialogue on city making. As part of the 2018 Academy of Urbanism Conference, held in Cork, Mary shared her thoughts on the importance of community, culture and conversation to ever changing towns and cities. “For centuries and decades there has been a creative influx from the world has shaped and continues to shape Cork. Cork is a city of trade, a city of conversations. Cork is connected globally via the many educational institutes, cultural organisations and international companies based here, who all bring an influx of talents from many parts of the world to the region. Cork as a city is once again at a moment of apparent significant physical change. There is a palpable sense of possibility in the air; possibility that Cork can become a significant urban centre, balancing urban growth with a commitment to developing and sustaining a city that is open and committed to a quality of life agenda. Part of her remit at the Crawford is to ensure that culture stays high on the civic agenda. “Cork has a strong civic discourse; it’s very distinctive and largely positive about culture because it forms a strong identity of the place of Cork,” she tells me. The importance of culture to Cork is well understood by many of the stakeholders involved. Individuals and organisations work together in partnership to ensure that innovative, vibrant, creative practices are constantly evolved. The work of many has ensured that the cultural offering of Cork has been deepened, and made more accessible, penetrating into communities, enriching the lives of citizens. “As a Cultural City, Cork hosts many significant festivals annually and is home and host to many arts organisations and artists. The many city-based projects animate the city and generate new experiences of familiar places. 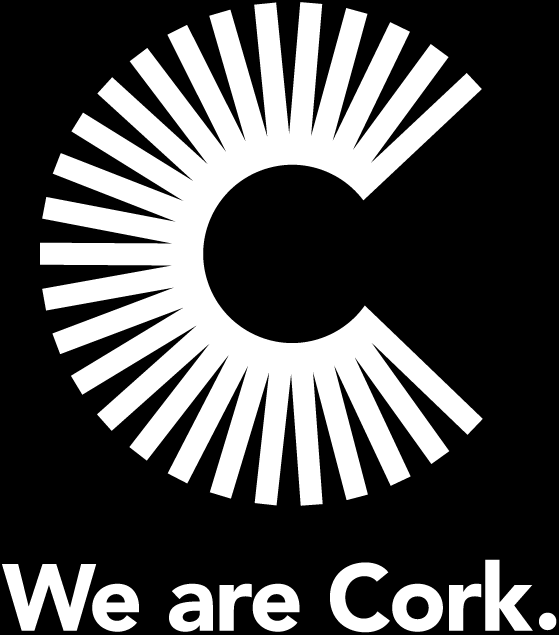 The artist and organisations who produce work here therefore have a powerful and active role in supporting Cork explore its evolving identity. Cork is home to many artists and cultural organisations. Organisations such as National Sculpture Factory, The Firkin Crane, Triskel Arts Centre, Everyman Palace Theatre, Cork Printmakers and Crawford Art Gallery are housed in re-used or repurposed buildings such as Tramway depots, a Butter Market and a Custom House, while others like the Glucksman Gallery are situated in award winning new architectural buildings. This city’s cultural infrastructure has been supported by local and national cultural policies and the festivals and organisations benefit from wide city audience participation. Cork has been ranked as one of Europe’s top eight ‘ideal cultural and creative cities’ by the European Commission. Looking back to the European City of Culture in 2005 as deputy director, I ask her what made it a success? “The judges were impressed by the heritage of culture, the healthy appetite from citizens and they were enthused by Cork’s long-term cultural commitment,” she remembers. The success of the 2005 European Capital of Culture is evident by one million people, seven times the city’s population, attending the official Cork 2005 events. She reflects on Cork today “There is a chorus of voices and a proximity to people with ideas, thinkers and strong opinions. In Cork there are pockets of calmness and reflection; openness and tolerance. The collaboration and connectivity that is brought together to celebrate and evolve Cork’s cultural identity couldn’t be in better hands.